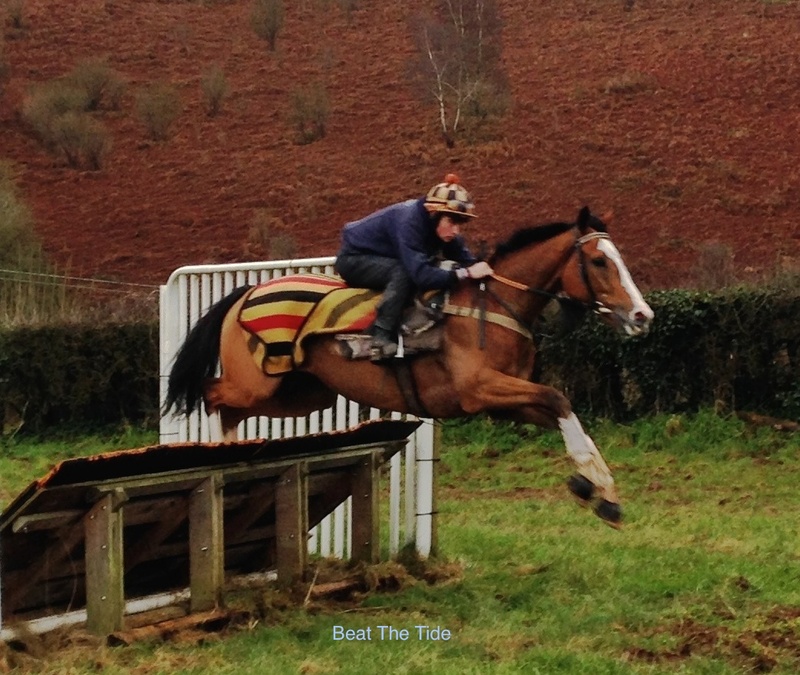 Beat The Tide is a 7 year old gelding by Black Sam Bellamy, a winner on the flat and over hurdles and extremely consistent. He is a winner over 13f on the flat and placed up to 2 miles, rated 72. 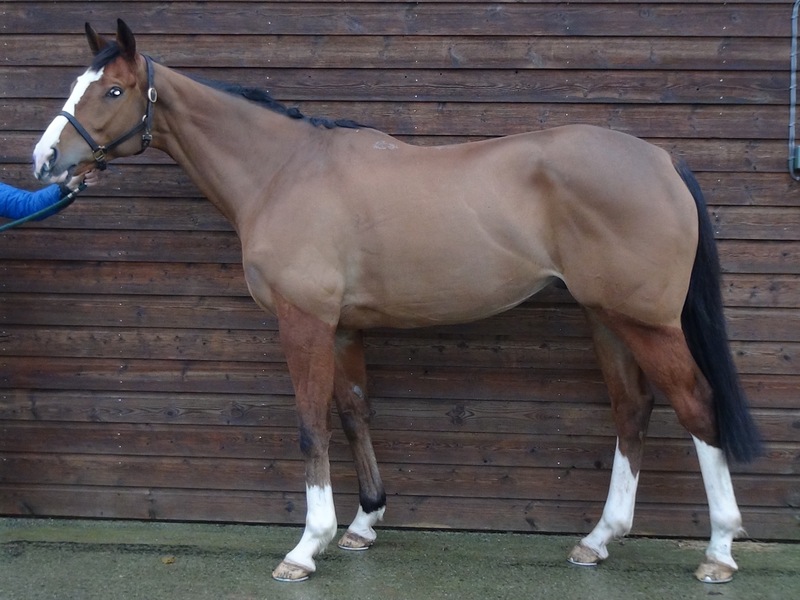 He is also a winner over 2m 3f over hurdles rated 105 as recent as 13th August. He has had 1 run over fences, it was a better run than looks on paper behind a well handicapped horse, finishing only 7 lengths off the 2nd placed horse (who has won since). A horse behind him that day has also won since. 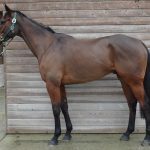 He has form on soft and good ground, is consistent and will be a real fun horse currently sitting on fair handicap marks, Flat 72, Hurdles 105, Chase 103.